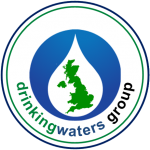 Drinking Waters is a group of hydration & well-being focused companies that form one of UK’s largest, independent suppliers. We are a family-run, privately owned business. 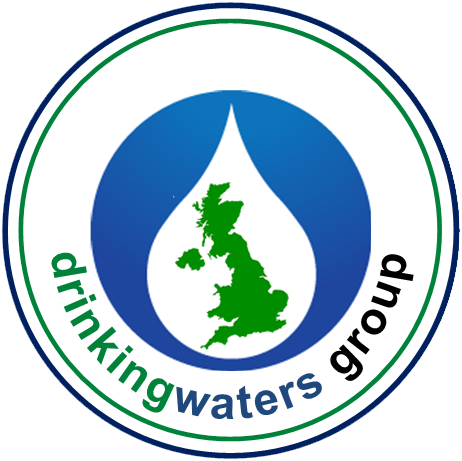 Drinking Waters was established in 2003 and has grown in size to become the leading, specialist hydration solution suppliers in the UK. We can supply customers with solutions across water coolers, drinking water fountains, specialist waters, water filters and bottled water delivery. 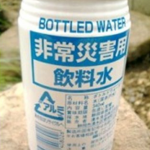 For more information on our related hydration brands please browse this website or call Drinking Waters on 0330 123 3309. We are focused on providing excellent customer service backed up by using the highest quality products available in the UK. We work to standards laid out by WRAS regulations as well as being an audited member of the BWCA and the EDWCA. 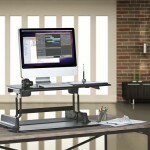 We also focus on the area of office well-being sourcing solutions that improve the way in which people work – such as our innovative standing up desk solution which provides a cost-effect solution to companies looking to counter the negative health effects of sitting in front of a computer. 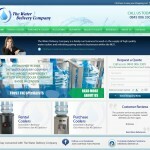 Customers looking to purchase from us should follow the links to our relevant water product websites shown on the right hand column of this page. 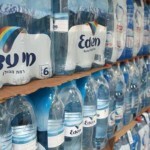 Customers can purchase across all the Drinking Waters brands and be invoiced from one single company. 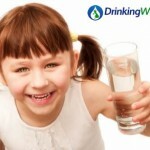 We also operate our Drinking Waters brand in Southern Africa through www.drinkingwaters.co.za. Drinking Waters aims to be the leading ‘Hydration Focused’ company in the UK.